Betsy the Sunseeker Manhattan 52' is available for skippered charter, prices start from £2000.00 per day. 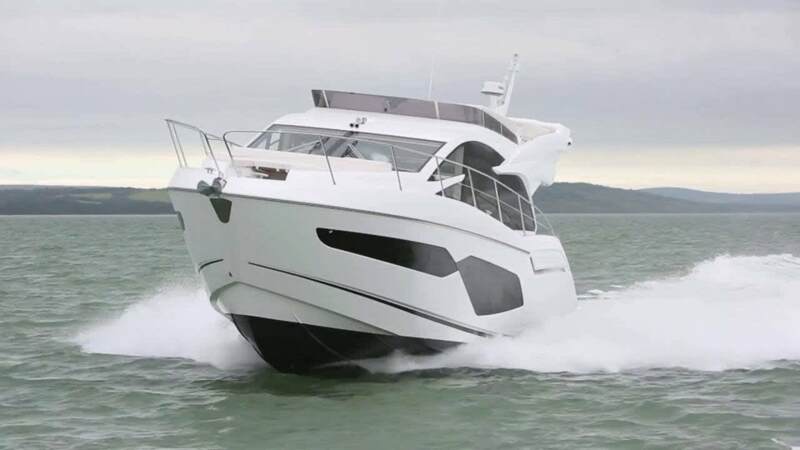 The 52ft Manhattan was the most successful range of yacht ever to be sold in Sunseeker history. 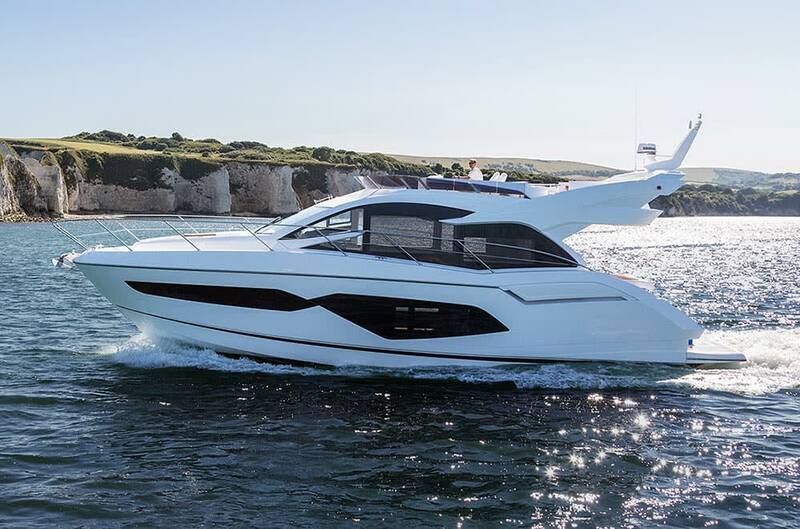 She is the perfect boat for entertaining guests whether its corporate or leisure she is more than capable.